Implicit differentiation of relations is done using the Chain Rule. 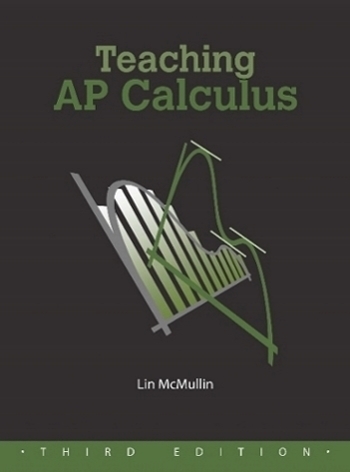 This series of posts reviews and expands what students know from pre-calculus about inverses. This leads to finding the derivative of exponential functions, ax, and the definition of e, from which comes the definition of the natural logarithm. The Derivatives of Exponential Functions and the Definition of e and This pair of posts shows how to find the derivative of an exponential function, how and why e is chosen to help this differentiation. Logarithms Inverses are used to define the natural logarithm function as the inverse of ex. This follow naturally from the work on inverses. However, integration is involved and this is best saved until later. I will mention it then.